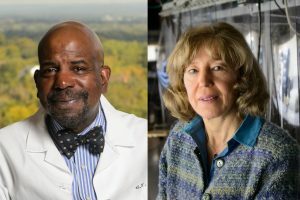 Thomas Q. Callahan, an experienced administrator who has held several pivotal leadership positions within the University of Connecticut and the UConn Health Center over the last 16 years, has been named vice president and strategy officer for Bioscience Connecticut, University President Susan Herbst announced today. In his new role, effective immediately, Callahan assumes responsibility for ensuring the successful programmatic and financial implementation of all aspects of Bioscience Connecticut including its building projects and academic, research and clinical initiatives. 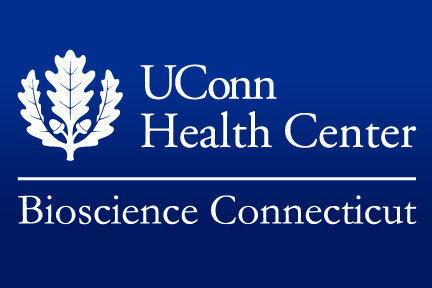 “Thanks to the vision and leadership of Governor Dannel Malloy and the General Assembly, the UConn Health Center is poised for transformative changes through Bioscience Connecticut. It is a far-reaching, complex plan with diverse programmatic implications. 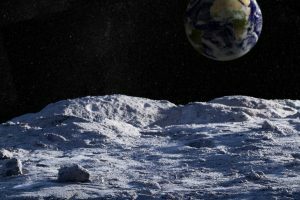 The project will be implemented over several years and requires the unique skills, dedication and focus that Tom offers,” Herbst said. “Along with keeping all aspects on schedule, on budget, and compliant with all relevant University and state policies, Tom will work closely with our partner teaching hospitals in the region, as well as other clinical providers and industry and community partners, to ensure that the overarching goals of the initiative are brought to fruition,” she added. 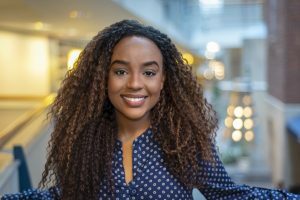 Since 2009, Callahan has served as interim chief of staff for the UConn Health Center and has been closely involved with the development of Bioscience Connecticut since its inception. He will continue to serve as interim chief of staff until a new vice president for health affairs and School of Medicine dean is named. Before joining the Health Center, Callahan served as the University’s associate vice president for administration and operations, providing executive leadership for a range of services including facility operations, procurement and logistical services, capital projects and contract administration, parking and transportation services, risk management and real estate. During his tenure at UConn, Callahan also served as special assistant to President Philip Austin, associate vice president for government and community relations and associate vice president for institutional advancement. Among his many accomplishments, Callahan led UConn collaborations with the town of Mansfield for more than a decade, capped by the Storrs Center groundbreaking in June. In addition, he helped to pave the way for marked increases in philanthropic support and helped to secure legislative approval for key initiatives including funding for the Health Center in 2000 and sweeping infrastructure upgrades on the Storrs campus. Before joining UConn in 1995, he spent several years with the Aetna Foundation in Hartford where he served as the assistant vice president for corporate public involvement. He is a graduate of the University of Rhode Island, earned a master’s degree from American University.